With the 2012 Olympics underway, I started thinking the other day, “Hey, I could be an Olympic athlete.” In what, I have no idea but for that full day, I had myself convinced that I could have been on an Olympic team. However, with special thanks to my friends providing me a dose of reality I realized that idea was ridiculous. Training to be in the Olympics doesn’t take just an hour each day practicing and training, it takes a lifetime worth of commitment. Take Michael Phelps for instance. The swimmer with the most Olympic medals in history swims 80,000 meters (about 50 miles) a week, works out twice a day up to 6 hours at a time mixing pool time with the weight room. I like to think I’m pretty active, but my measely 30 minutes of exercise almost every day is nothing compared to that of an athlete training for the Olympics. These athletes put their heart and soul in to the sport they love. Whether it be water polo, to gymnastics or dressage; this activity is not simply just a “part” of their life, it is their life. And with that said, I will never be an Olympic athlete because I love being able to do and eat what I want. 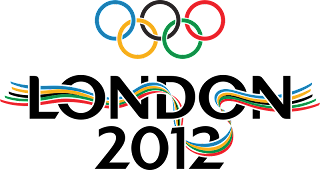 Good luck to all of those participating in the 2012 Olympic Games! 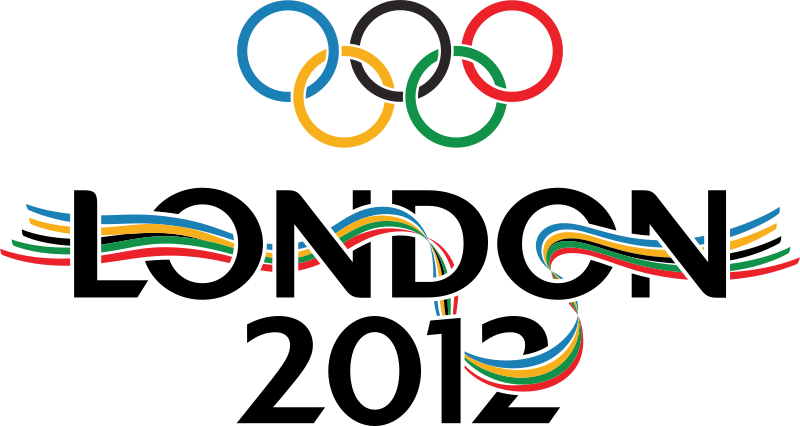 Check out the official London Olympics website to make sure you don’t miss cheering on your team!